The bodypack transmitter in the GLX line is built like a tank. A very small, very sophisticated tank. 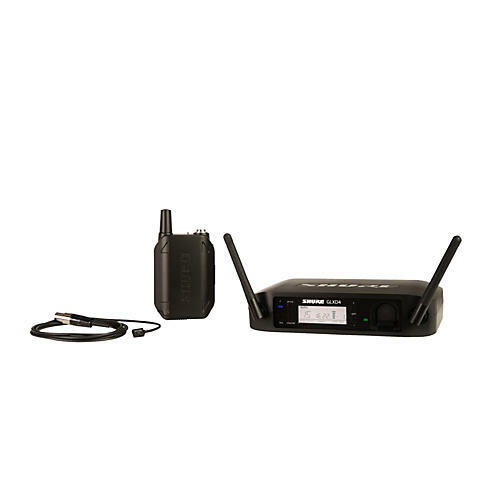 It features a tactile on and off switch, locking TQG connection for use with Shure lavalier, headset, earset, and instrument microphones and guitar cables, and a reversible belt clip. It comes with one SB902 lithium-ion battery.